(Wataninet) - Further to news circulated this morning of the death of Anba Epiphanius, Abbot of the Monastery of St Macarius in Wadi al-Natroun in Egypt’s Western Desert, it has been revealed that Anba Epiphanius met an unnatural death; he was murdered. 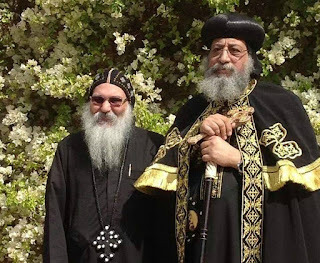 (MEE) - Egypt's Coptic Pope Tawadros II has ordered himself and all monks off social media, calling it a "waste of age, life and purity", following the mysterious murder of a bishop in a monastery northwest of Cairo. 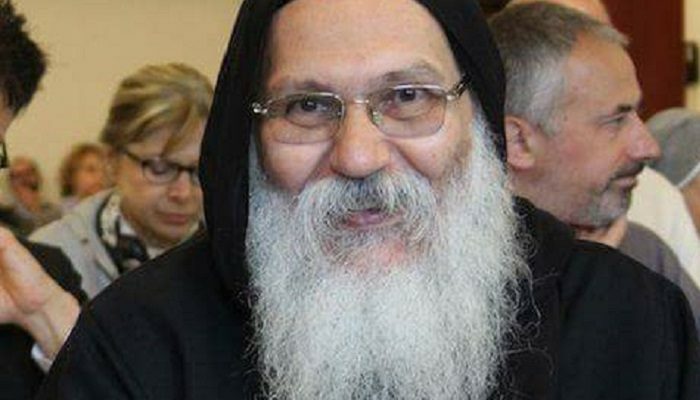 Bishop Epiphanius, the abbot of Saint Macarius Monastery in northern Egypt's Wadi el-Natrun, was found dead on Sunday in an incident authorities have said is highly suspicious. 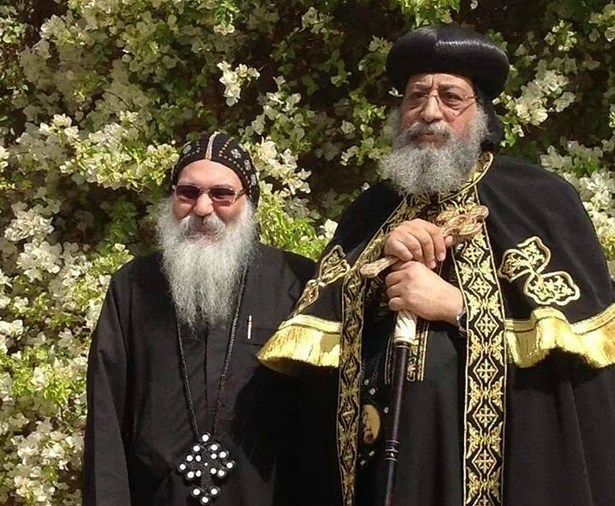 As speculation began to swirl over the events, Tawadros II on Thursday instructed all monks under his authority to suspend their social media accounts, going one step further the next day by revealing he too would be leaving Facebook. “Time is the most precious gift that God gives us every day and we must use it properly,” the pope said in his final Facebook post. “Loss of time on social media has become a waste of age, life and purity. Because obedience is one of my monastic vows that I should protect and preserve, I will stop posting on Facebook and will suspend my page,” he added. Social media has taken a prominent role in the speculation surrounding Bishop Epiphanus' death. Coptic Christian social media users and groups have suggested the murder, which is being investigated by the interior ministry, is most likely an inside job by one of the bishop’s colleagues. As part of measures to assist with investigations, the church said it would stop accepting new monks for a year starting 1 August, and announced 12 orders that all monks should comply with or face defrocking. The measures included suspending any social media activity and refraining from any statements to the press. The 68-year-old Bishop Epiphanius, also known as Anba Maqar, was found dead at 3am on Sunday with head injuries and “his brain out of the skull,” one of his colleagues, who wished to remain anonymous, told the Arabic Post website. "I was not at the scene of the crime when it was discovered. I was on the other side of the monastery, but the screams caught everyone's attention,” he said. “I ran to the other side and found Bishop Epiphanius lying on the ground near block five, where his residence is located, drenched in his blood." The bishop’s colleague said he “was murdered in cold blood” by someone who knows him closely. He added that the late bishop was a “reformist”, and belonged to the progressive camp of Pope Tawadros within the Coptic Church. Bishop Epiphanius was appointed by Pope Tawadros and is considered one his allies in the church. Coptic Christians make up approximately 10 percent of Egypt’s predominantly Muslim population of nearly 100 million.